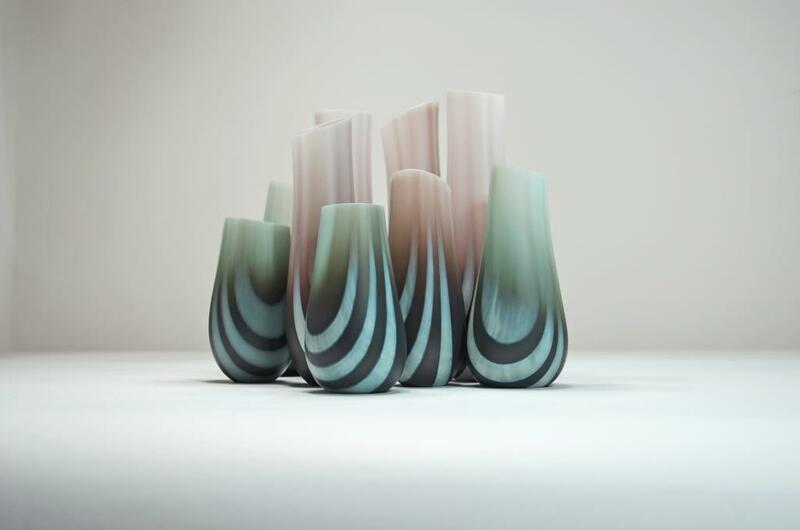 In this five day workshop in kiln formed vessels, students will learn to create tall thin vessels whilst experimenting with opaque and transparent sheet glass colours to create new tones and subtle colour blending. Starting with the small ring vessels and finishing with a medium ring piece, Amanda will teach how to build the flat blanks taking into consideration mass, heat, time, colour and opacity and we will investigate more ways of working with colour and the opacity of glass to produce a few colour samples to widen your palette and for research for your next vessel designs. 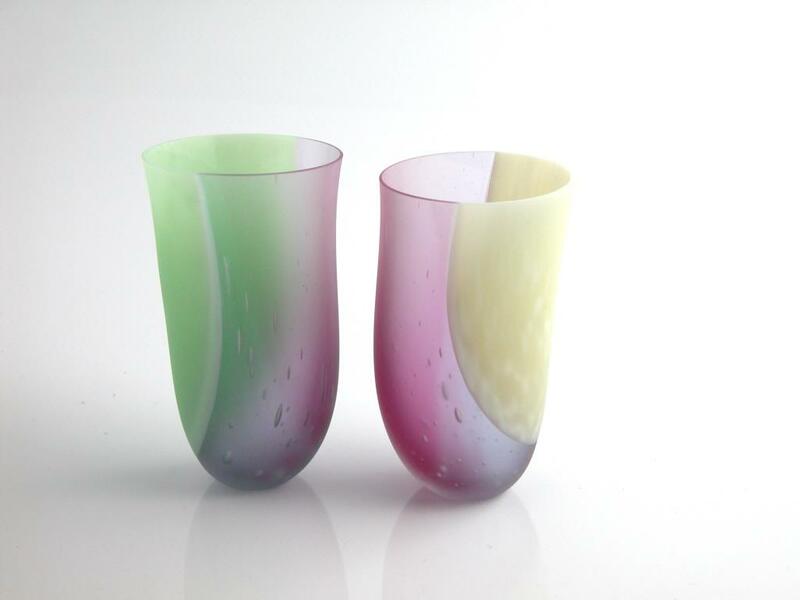 We will look at all the ways to coldwork your glass vessel to finish it such as cutting, grinding, hand lapping, engraving and sandblasting; all techniques that continue the creative design process in changing the form of the piece to give the vessel an identity, whilst giving it stability. There will be presentations throughout the course of the development of Amanda’s work using this technique, challenging the use of colour and cameo engraving work. Amanda will give guideline firing schedules for all projects on the course and suggest starting points for larger projects. Participants will go home with at least two small finished vessels, one medium sized vessel and colour sample tiles. 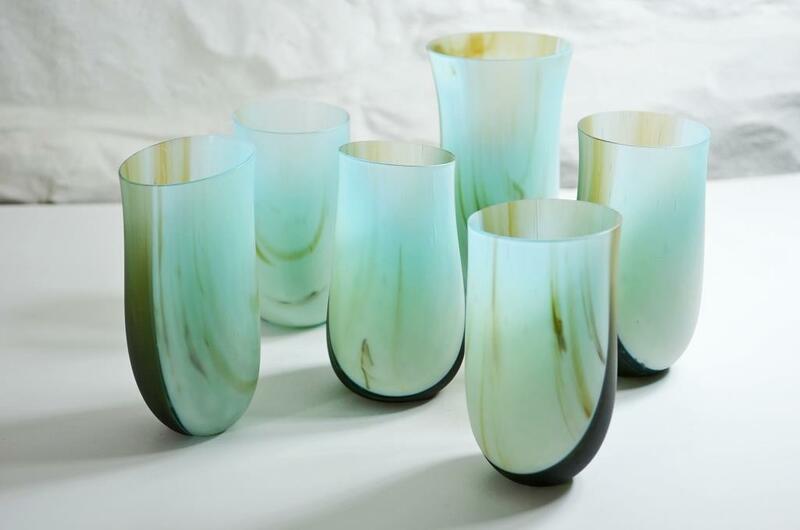 Amanda has worked with glass for the past 12 years, graduating from Central St Martin’s School of Art & Design in London with Distinction studying Postgraduate Certificate in Glass & Architecture, before re-locating to Dumfries & Galloway, Scotland in 2005. 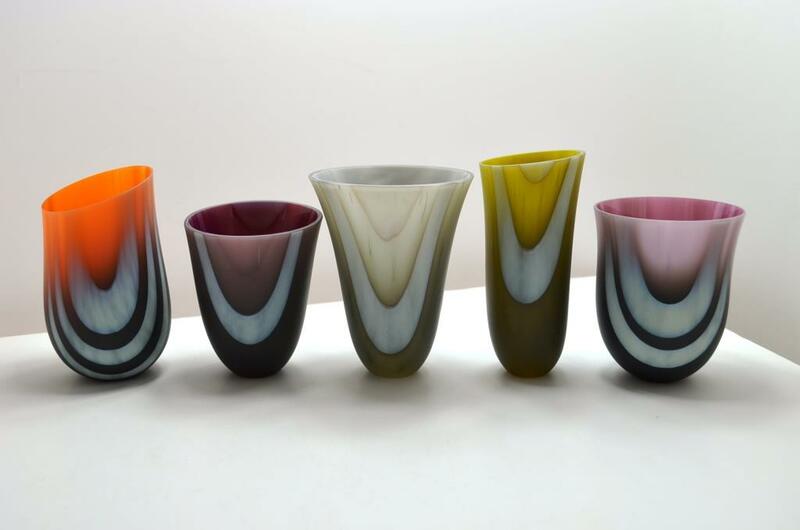 Past exhibits include Collect (Crafts Council), Contemporary Applied Arts, London Glassblowing, Bullseye Gallery, Portland and SOFA Chicago. Master Class cancellation policy: A substantial investment of time and effort goes into organising our masterclass workshops and vacancies can be hard to fill at short notice. Cancellations received less than 45 days, but more than 21 days, prior to the start of the workshop will receive a refund of 75% of the course fees paid. No refund will be given for cancellations received less than 21 days prior to the start of the workshop unless the vacancy is filled. If the place is filled, a $100 administration fee will be charged and the remaining course fees refunded.